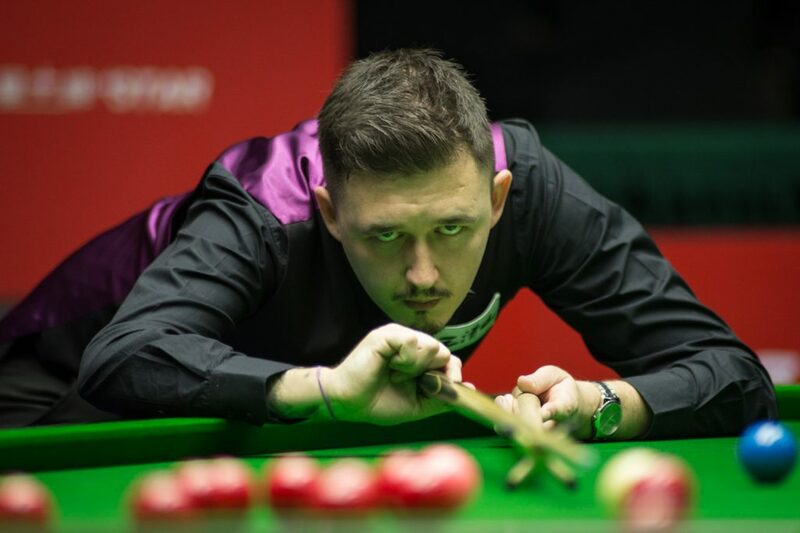 Kyren Wilson produced some stunning snooker on his way to the Yushan World Open final and he is hoping to carry his momentum on to Belgium for next week’s European Masters. Kyren, it was a tremendous week for you in Yushan even though you didn’t quite come through in the final. Given the way you are playing, do you see next week’s European Masters as an opportunity for silverware? Looking back at last week, there were some tremendous performances on your way to the final. One of the highlights was a 5-1 demolition of two-time World Champion Mark Williams. You went on a run of 503 unanswered points, just 44 short of Stuart Bingham’s record. Is that the best display of your career so far? The final was your third big match with Ding on Chinese soil. It didn’t go the way you would have hoped, but how different is the atmosphere playing him on his home turf? 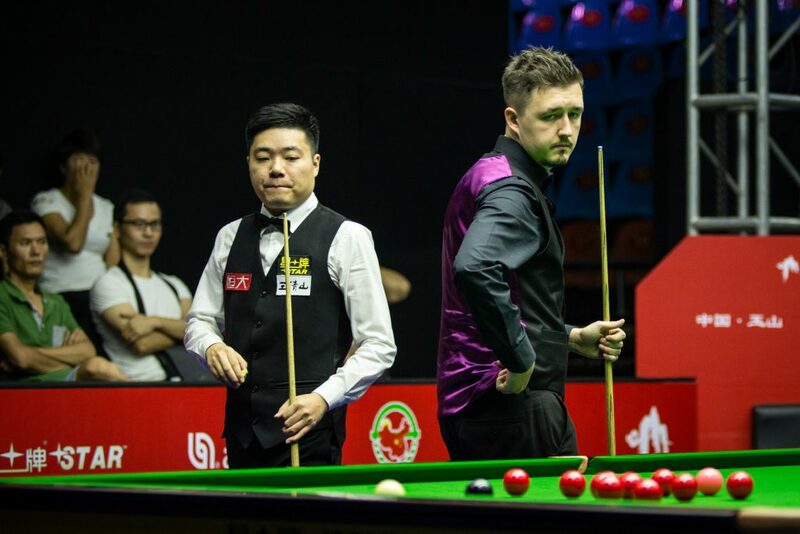 In your semi-final with Mark Allen you used the rest in a rather unorthodox way, propping the handle on the cushion and bridging with your hand on the middle of the rest (watch here). Where did you get that idea from? You celebrated the birth of your second son Bailey just before travelling to Yushan. How much of a motivation is it now to register more titles to leave something for your children to look at when they are older? Watch Kyren in action at next week’s European Masters in Lommel. The event runs from Monday 2nd October – Sunday 8th October. Click here to buy tickets now.